After our 16hr flight that included 4 movies, 2 meals, 2 sandwiches, 3 coffees and 0 hrs of sleep, we landed in Taipei right on time. These are some observations I made. The check in was a breeze even though we only showed up 2 hrs ahead of time. Customs was very lax! Well, much more lax than going into the US. It’s been over 10 years since I’ve flown to somewhere that wasn’t south of our borders. I was surprised that I didn’t need to take off my shoes and wasn’t badgered about my reason for traveling. We flew with Eva airways, a Taiwanese airline that is much cheaper than the usual Cathay Pacific. Of course, I use the word ‘cheap’ loosely as our round trip cost over $2000 CAD each. 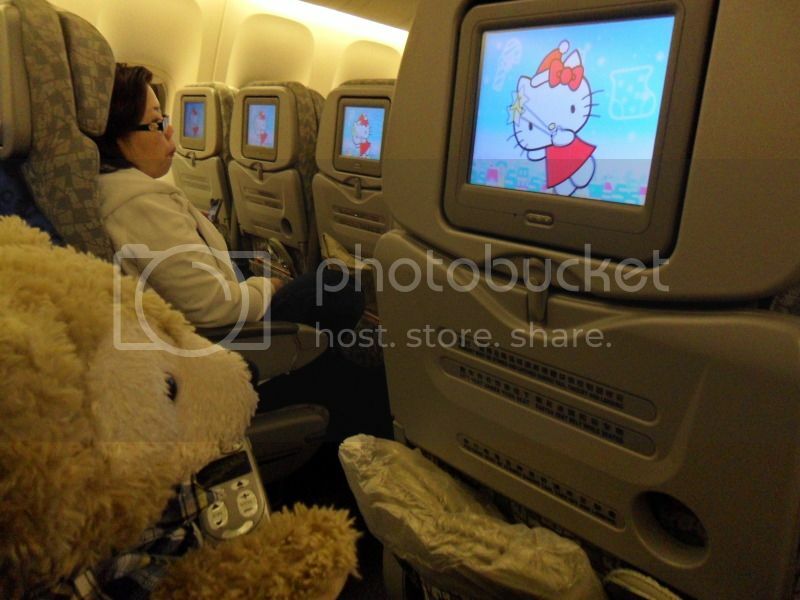 Many people going to Hong Kong has started to fly to Taipei then HK with Eva to save money. My dad is one of them. The service was great and they had very recent movies to select from. If I had a choice, I would probably fly with them again. 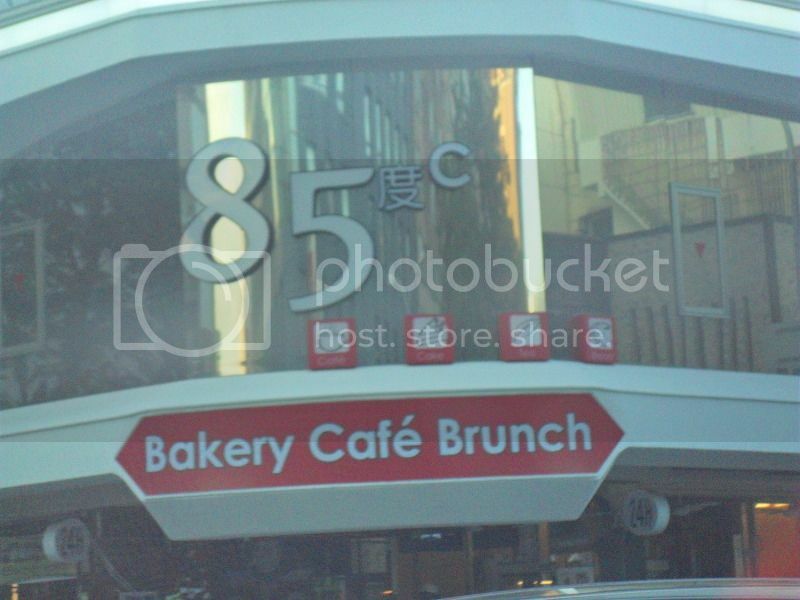 After we landed, we took a shuttle bus service to Taichung. This was booked for us in advance by his mom. It was an over 3 hr ride with a pit stop in between. It was already 7 am in the morning, but the sky was very grey. I later found out that it’s always grey in the mornings. By the time we got to his parents’s place, it was mid morning and we were pretty awake. It was much warmer than I thought it would be, thank goodness. We grabbed some lunch at a little noodle place before his sister showed up with her kids. I’ll be blogging about the food in its own post, so sit tight! We also went to try on dresses for our engagement photoshoot. More in another post! Some observations of Taiwan so far. Everything is so much cheaper! 7/11 is everywhere. Food is soooo good. I can count the brands of cars on my hand; Toyota, Nissan, Ford, Mazda, and Mercedes Benz. I nary see a Honda, what is up with that? There is a lot of anti-Korean propaganda… Most girls have straight bangs. Sheer black tights with shorts are very popular. Taxis are dirt cheap. Trying to type up a blog every night is easier said than done. Especially when I have family to meet and appointments to attend. At the end of this day, I’d have been awake for about 48 hrs. 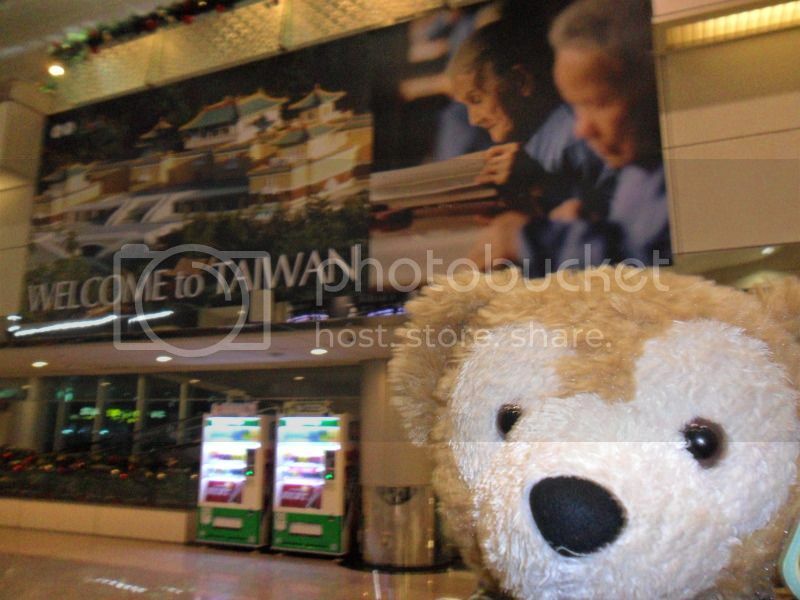 This entry was posted in Good times, On the road again and tagged asia, Eva airways, family, Taichung, taipei, travel. Bookmark the permalink. Can’t wait for the food post!